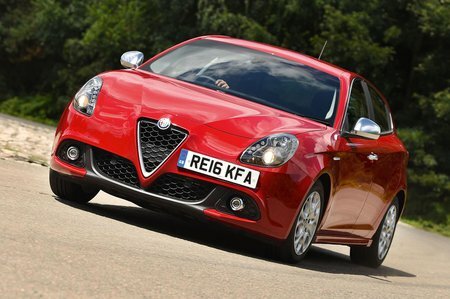 Alfa Romeo Giulietta 1.4 TB MultiAir 150 Speciale 5dr 2019 Review | What Car? What Car? will save you at least £1,313, but our approved dealers could save you even more. This petrol engine provides useful performance and is smooth and eager. It’s more efficient than the entry-level 1.4 engine, but it pushes the price up quite significantly, so we think most buyers will be better off saving their money. A six-speed manual gearbox comes as standard.